Stunning midcentury gem on the idyllic Isle of Armstrong. Completely re-imagined living space, filled w/high-end, modern design improvements. 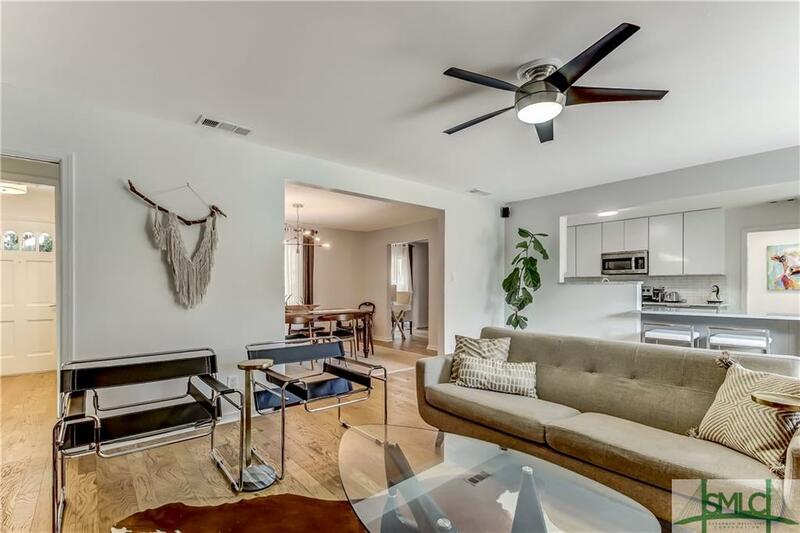 The renovated rancher features an open concept floorplan perfect for entertaining w/its light filled, clean living spaces. A modern, European inspired kitchen w/stunning marble waterfall countertop, overlooks the breakfast nook w/custom banquet. Simple, paired down luxury: stainless appliances, subway tile, new cabinetry, stylish lighting, new hardwood flooring. Excellent master suite w/modern, polished bath. Generous sized guest bedrooms. 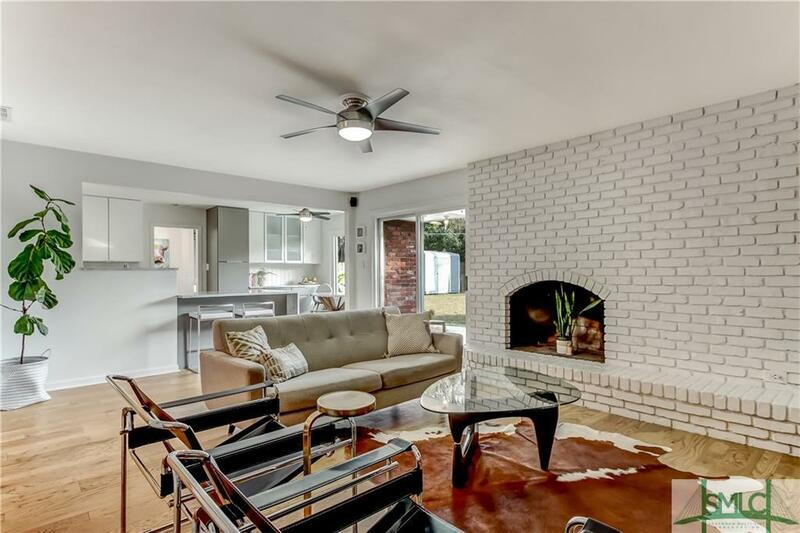 The family room, featuring an impressive brick fireplace, opens up to a fully fenced backyard w/a great patio area & custom barbecue/outdoor kitchen. Detached storage building-workshop w/electric & A/C. Walk to the marina or take a stroll on the quiet island streets. 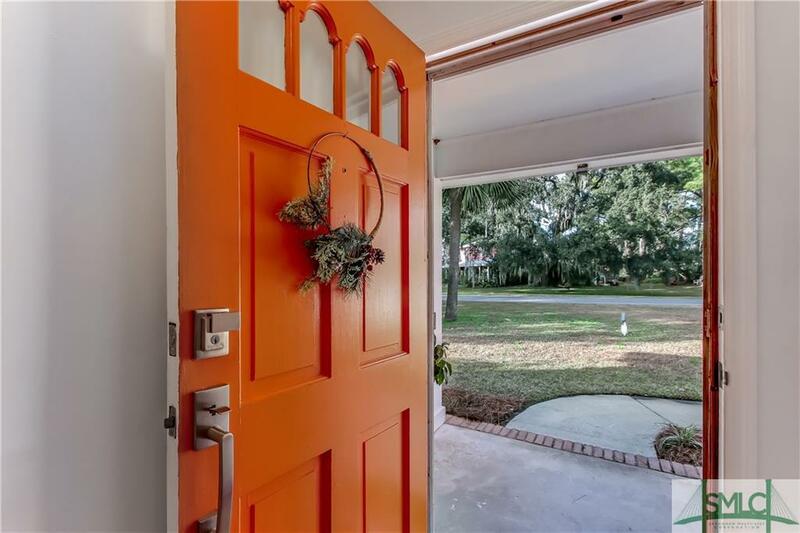 This is tropical island living at its finest, just over the bridge from Thunderbolt, minutes to Downtown, the Beach & all Savannah has to offer! 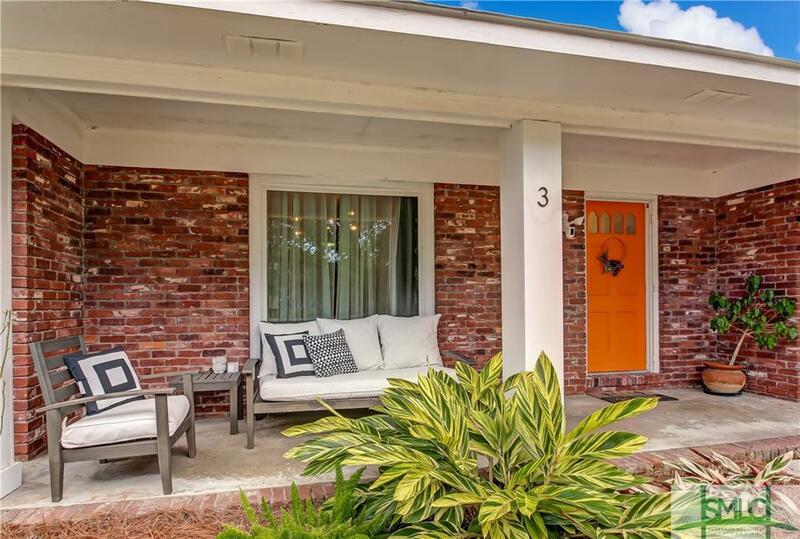 Listing courtesy of Jessica L. Kelly of Engel & Voelkers. © 2019 Savannah Multi-List Corporation. All rights reserved.